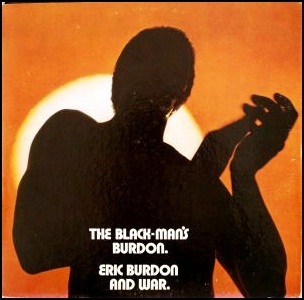 In December 1970, “MGM” label released “The Black-Man’s Burdon”,the second Eric Burdon and War album. It was recorded 1970, at “Wally Heider Studios” in San Francisco, and was produced by Jerry Goldstein. All tracks written Papa Dee Allen, Harold Brown, Eric Burdon, B.B. Dickerson, Lonnie Jordan, Charles Miller, Lee Oskar, Howard E. Scott except where noted. 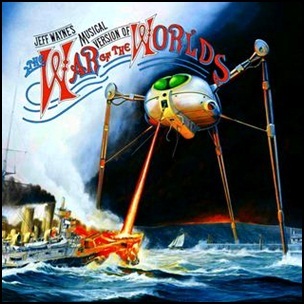 On September 6, 1978, “Columbia” label released “Jeff Wayne’s Musical Version of The War of the Worlds”, the debut Jeff Wayne studio album. 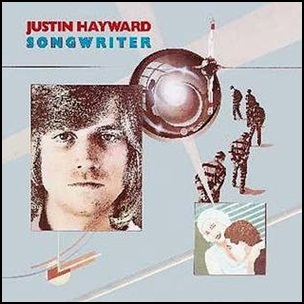 It was recorded May 1976 – July 1977, and was produced by Jeff Wayne. 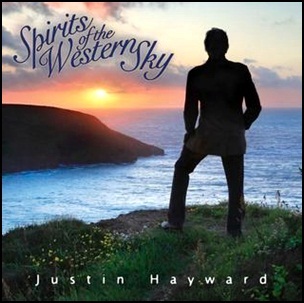 The album retells the story of “The War of the Worlds” by H. G. Wells. By 2009 it was the 40th best selling album of all time in the UK with 2,561,286, copies sold. All dialogues by Doreen and Jerry Wayne, based upon H.G. Wells’s original text. All tracks by Jeff Wayne, except where noted. 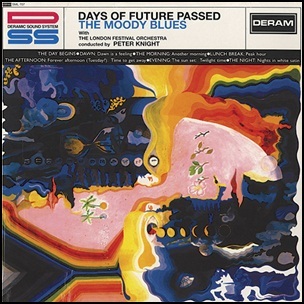 On August 28, 1983, “Threshold” label released “The Present”, the eleventh Moody Blues album. It was recorded March – December 1982, at “Strawberry Studios” in London, and was produced by Pip Williams. The Present” was band’s album with the keyboards player Patrick Moraz. 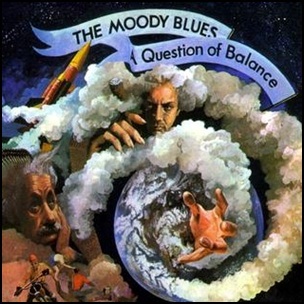 On August 7, 1970, “Treshold” released “Question of Balance”, the sixth Moody Blues album. It was recorded January – June 1970, at “Decca Studios” in London, and was produced by Tony Clarke.